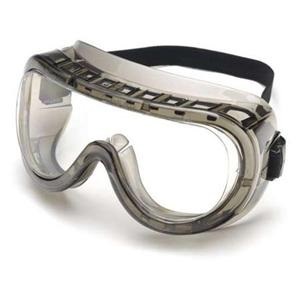 Economical goggle for impact and splash applications. 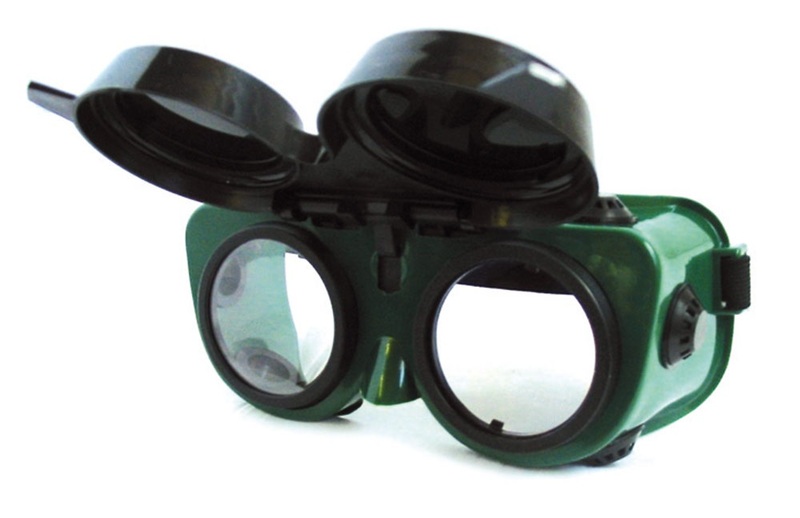 This goggle fits over prescription glasses, with room to spare! 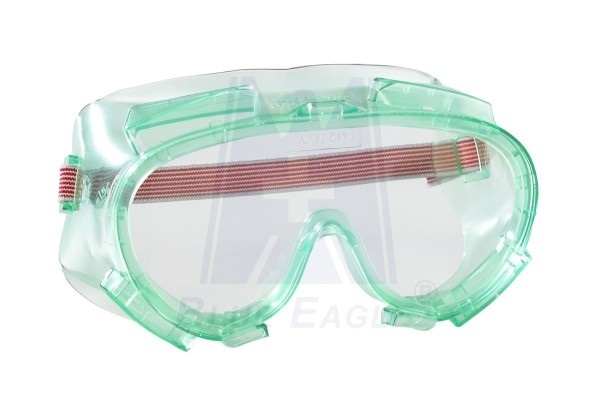 High performance splash/impact goggle offers a molded Polycarbonate lens with inside Anti-fog treatment which can be used in specialized applications. 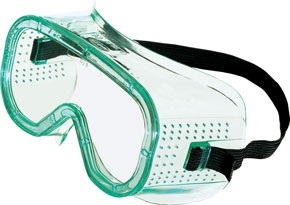 • Dust/mist rating to ANSI Z87.1-2010 (+) is D3 D4. • Complies with ANSI Z87.1-2010 (+) & CE EN-166. 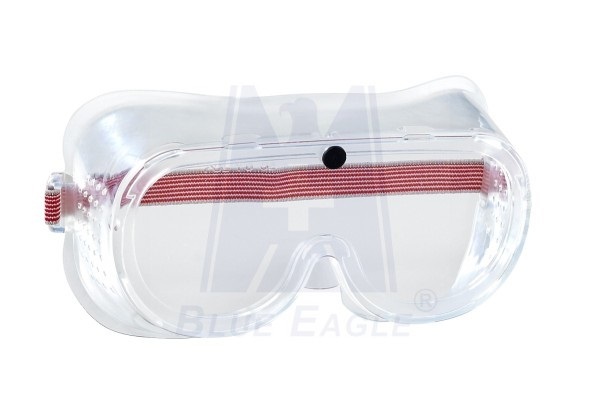 The Go-Specs II­™ system allows the worker to choose between a strap or rubber tipped temples for protection! 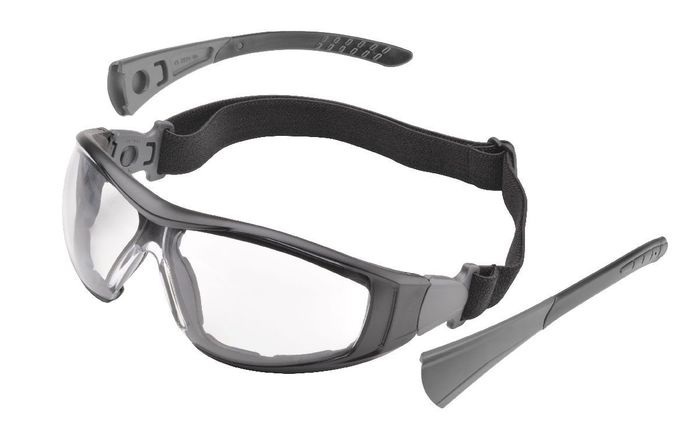 Get goggle-like protection in a comfortable, custom-fitting spec with Elvex® Go-Specs II™ Safety Glasses. 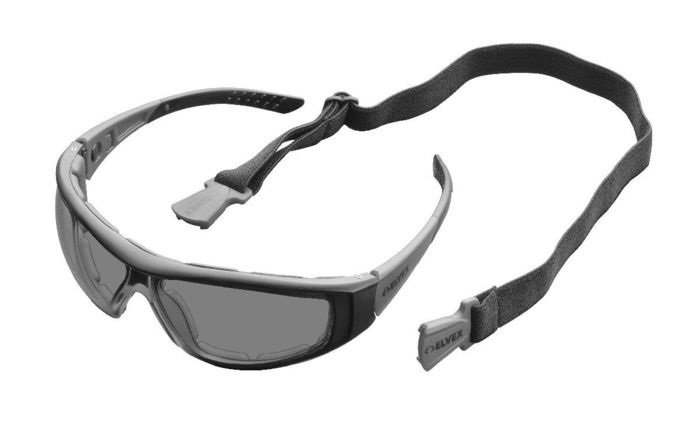 They have a soft foam that fills the gaps between the face and lens to keep out wind, dust, sand and other airborne debris. 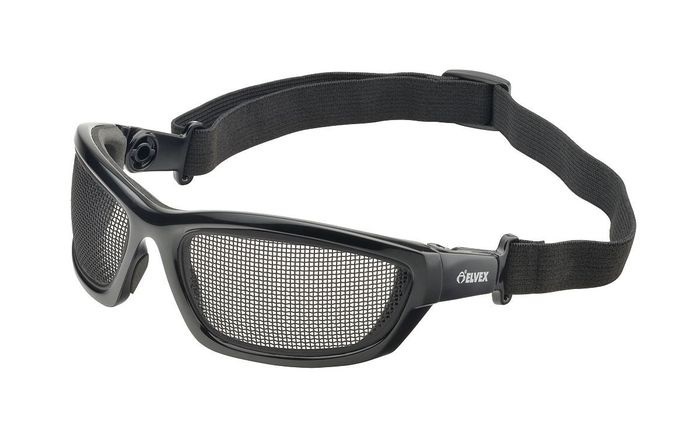 These glasses have pantoscopic lens angle adjustments for a customized fit, greater comfort and protection. The flame retardant EVA closed-cell foam is long-lasting and resists body oil and sweat. There are deep ventilation channels on the top and bottom for superior anti-fog performance and wearer comfort. 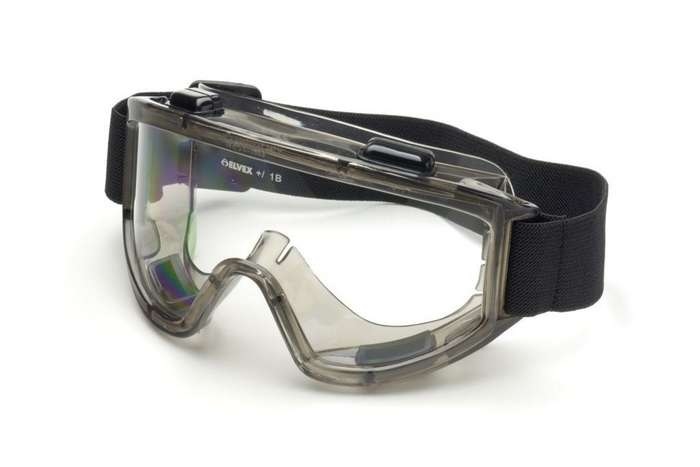 Stainless steel mesh ‘lens” are designed to protect the eye socket from pokes and prods of stationary or very low energy, non-fragmenting objects over 1 mm in diameter. 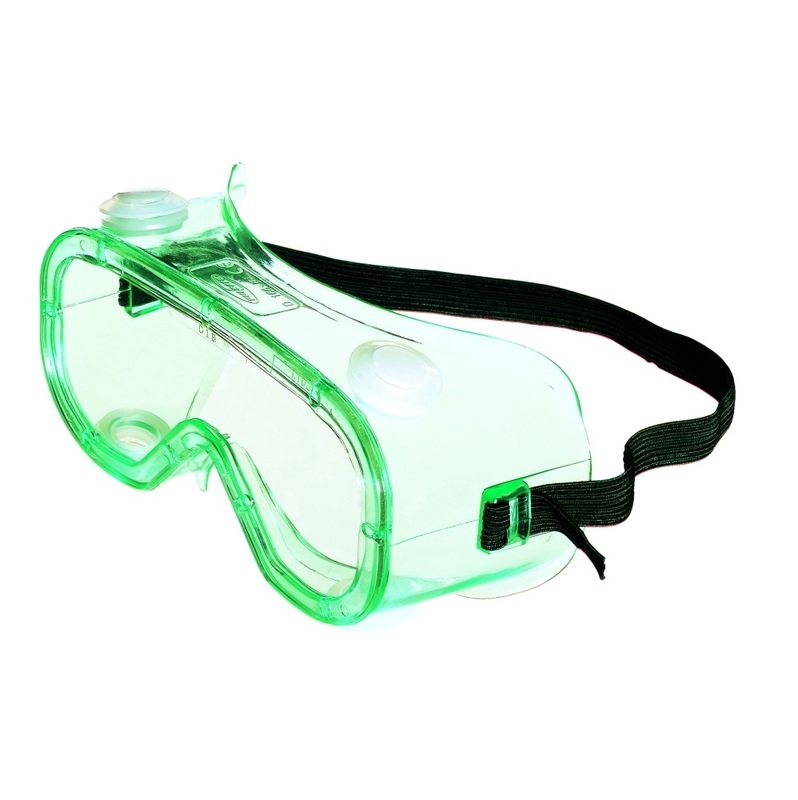 Great for humid environments...GUARANTEED Not To FOG!